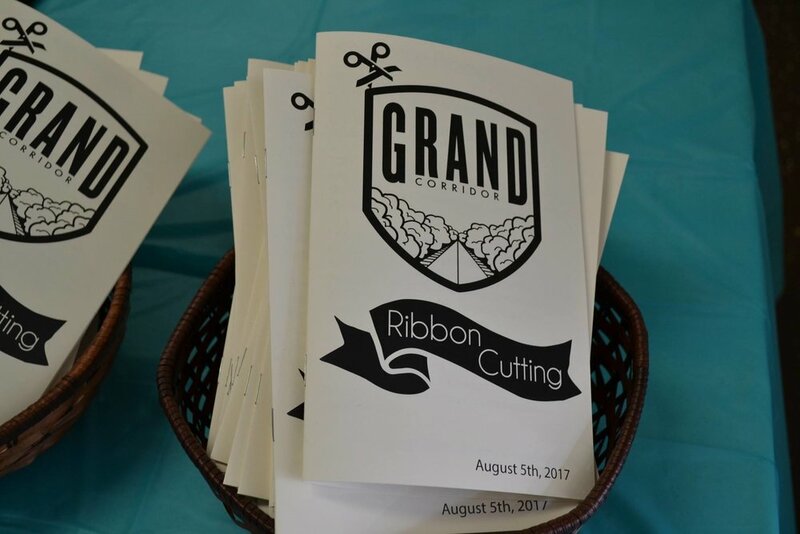 The GRANDcorridor Beautification Project fuses arts and the natural environment to create a more walkable, beautiful, grand corridor. The project includes installing murals at three local businesses and planting new street trees along the corridor. The murals will draw interest and support new business growth, and the trees will provide beauty and shade, enhancing the pedestrian’s street and sidewalk experience. Art - Three small businesses along Grand River, Detroit Vegan Soul, Cutz Lounge, and Royal Fresh Market each received a mural on their building. All three murals were over 3,000 square feet, including a massive mural at Royal Fresh Market. 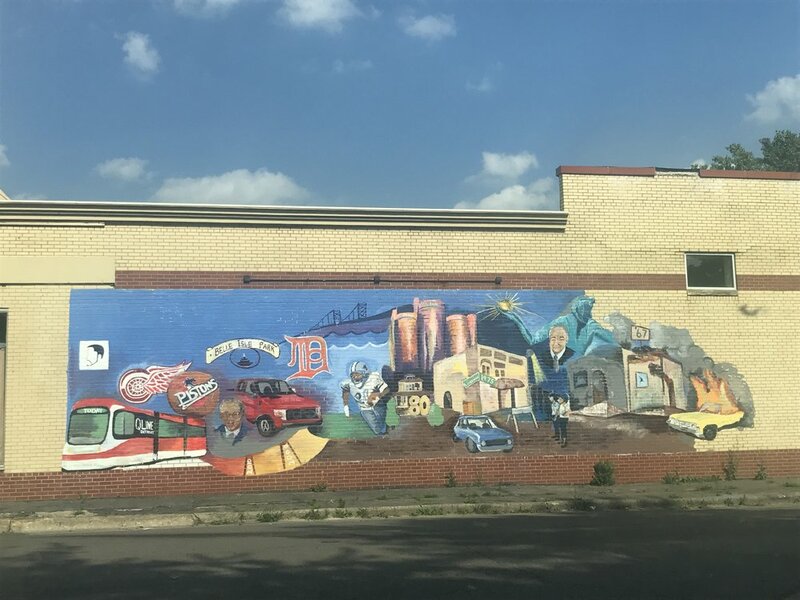 A Call To Artists sent out received over 40 submissions from more than 20 different artists, with neighborhood residents and business owners deciding which murals were chosen. High school students from Oakland County and Detroit painted the murals during service days, and the artists finalized the detail. The murals will help define the corridor and attract positive attention to the new business, while adding vibrancy and beauty to the street. Environment – Trees are an important part of any environment, and Grand River is missing them. Along the east side of the street, there were only two trees in the berm prior to this project. In partnership with Greening of Detroit, we have planted 31 trees in the berms in front of businesses along Grand River to help define the street and provide much needed shade in the summer. This will help to promote additional pedestrian activity on the street, and in return, help support the small businesses along the corridor. 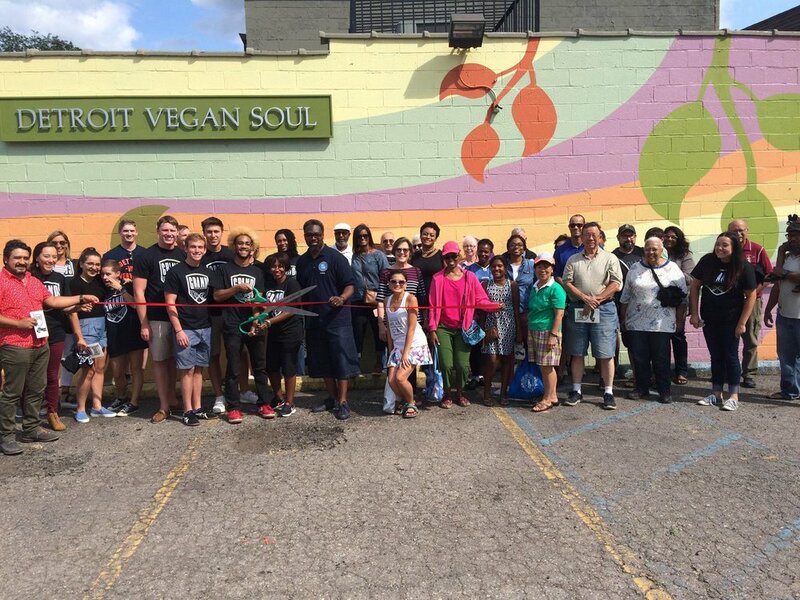 The mural at Detroit Vegan Soul incorporates earth tones and natural motifs to reflect the values of the business. High school volunteers hard at work at Detroit Vegan Soul. Looking Back To Move Forward, installed at Cutz Lounge, reflects on the city of Detroit from the Rebellion of '67 to present day.